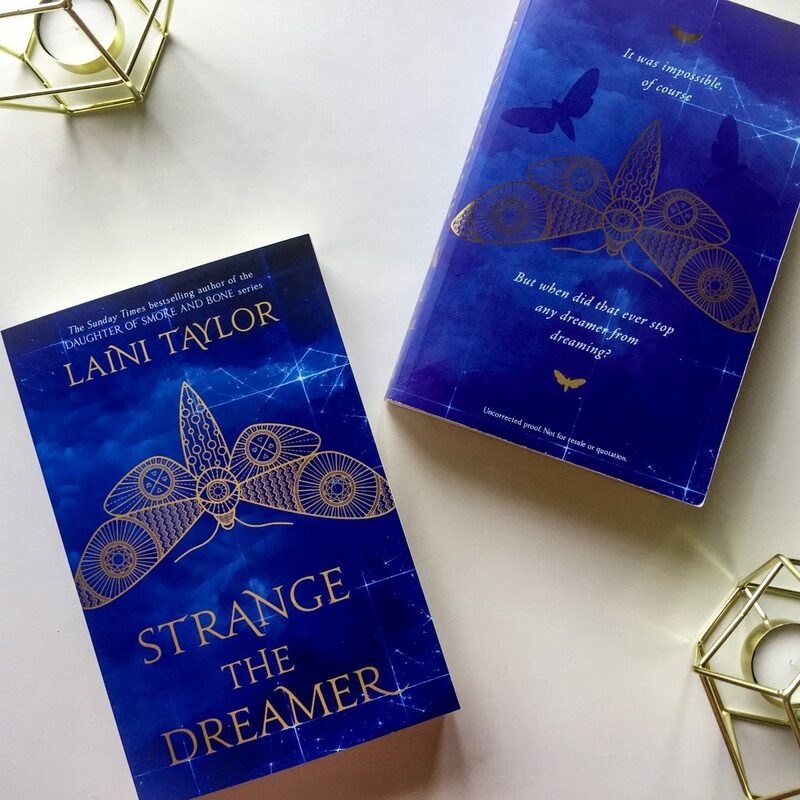 Strange the Dreamer is the highly anticipated new novel from Laini Taylor, the bestselling author of the Daughter of Smoke and Bone trilogy. She’s well-known in the young adult book community and her work has appeared on many bestseller lists these past couple of years. In this epic new fantasy, the dream chooses the dreamer, not the other way around. The book is set in the aftermath of a war between gods and men. The main character, twenty-year-old Lazlo Strange, is a war orphan and a junior librarian obsessed with the mythic lost city of Weep. A stunning opportunity presents itself and Lazlo joins Godslayer Eril-Fane and travels to Weep to help restore the city to its former glory. Two hundred years ago, six merciless Gods landed their citadel in the city of Weep, cutting it off from the outside world and blocking the city from the sky. They took women and men for pleasure and for work, forcing them to do their bidding and terrifying the city in the process. Everyone lived in fear. Fifteen years before the beginning of Strange the Dreamer, Eril-Fane ended the Gods’ terror reign and thus became a hero. He killed them all. Or so he thought. There are many mysteries in Weep. The large citadel floating above the city actually lives a handful of godspawn who survived the war. Eril-Fane failed to kill them. They are the children of the Gods, and they are feared. They are blue-skinned and considered dangerous, and no one knows that they still exist. It is believed that the Godslayer murdered them all. There are two main characters in this new series: Lazlo, the compassionate, conscientious, inquisitive librarian keen for adventure; and Sarai, the red-haired, blue-skinned goddess who appears in Lazlo’s dreams and lives in the floating citadel above Weep. Their worlds collide when they meet in his dreams and begin communicating with each other. Lazlo believes there is more to learn about God’s children, and Sarai is curious about this new friend. Strange the Dreamer is unbelievably original, and absolutely stunning. The characters are unique, the world building is well-crafted and exceptional, and Laini has done an amazing job of constructing this novel and enticing her readers chapter by chapter. It’s mythical, magical and just really wonderful. I was enthralled. I will admit, the first fifty pages are quite convoluted and it does take a while to really grasp the world and the characters and how they all fit together. 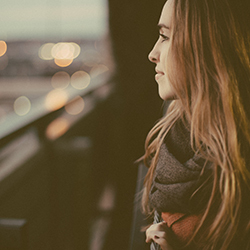 But once it clicks – and this happened for me when Lazlo was on his way to Weep and then meeting Sarai in his dreams – all the parts of the story fit together perfectly and you can follow along easily. I cannot recommend this novel highly enough. I loved how Laini played with the conventions of fantasy stories and made this story her own. It really was something I felt like I’d never read before. There were no cliches, just brilliant characters and a unique world. Strange the Dreamer is the first novel in a duology, and I am so excited to read the conclusion to the story. This book concluded on such a gut-wrenching ending that I was desperate to keep going. I can’t wait for the next book to come out, and in the meantime, I encourage you all to pick up this book so you too can devour it. Thank you to Hachette Publishers for sending me a review copy in exchange for an honest review.